What Is a Hobby Farm and Is It Right for You? A hobby farm can have different definitions. But the basic idea is that a hobby farm is a small-scale farm that is primarily for pleasure instead of being a business venture. The owner or owners of a hobby farm typically have a main source of income, like an off-farm job, a pension or retirement income, or perhaps a trust fund. Whatever the source, the point is that the farm does not have to make money—it can be engaged in on a hobby level. So if one season's yield isn't favorable, it is considered more of a disappointment rather than a financial loss. Hobby farmers may have a lot of money to invest in their farming endeavors, or they may only have a little and be operating on a shoestring budget. 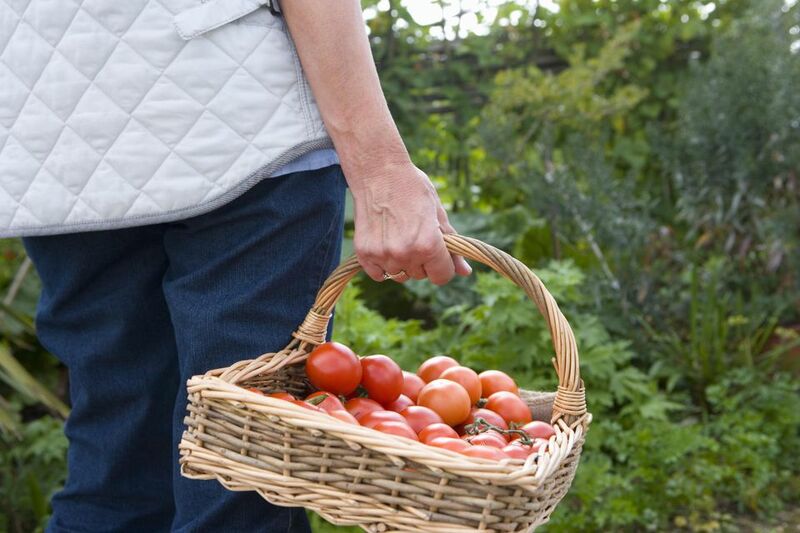 But compared to homesteaders, hobby farmers typically aren't driven by the primary goal of self-sufficiency. They may be very content to continue their jobs and farm on the weekends or to use their retirement income to invest lavishly in the farm animals they choose to keep. The farm may add value to their homes, so minimal upkeep is all they need to retain that value. With hobby farming, there can be some overlap with homesteaders; it's really a spectrum. A hobby farmer may want to be able to maintain the farm with just a part-time job so that she can spend most of her hours farming. She may also want to have a small budget for investing in farm implements, animals, and infrastructure. In this case, it really depends on how the individual farmer identifies. There's a blending of motives and means where a hobby farmer is not very far from a homesteader at times. Should You Start a Hobby Farm? The choice to run a hobby farm is really all about what you feel fits your goals best and describes what you're doing accurately. There are no hard-and-fast rules as to what constitutes a farm, so hobby farmers have a lot of wiggle room. There is something important to know about launching a hobby farm. The U.S. Internal Revenue Service disqualifies hobby farms from receiving tax breaks earmarked for small-farm owners. Some people have claimed hobby farms as tax shelters by looking to avoid paying taxes on pastoral spreads, horse shelters, ​and ranches that they maintain for enjoyment. Section 183 of the U.S. tax code explains the details of tax allowances for hobby farms. Small farms that are in business should be prepared to prove their business operations and income as not to miss out on being designated as a hobby farm and therefore missing out on tax benefits.